/What is Happening with Abilify Lawsuits? What is the issue with Abilify? 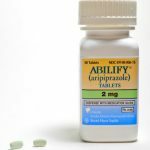 Abilify belongs to a class of drugs known as dopamine partial-agonists and is used to treat mental health disorders such as schizophrenia, bipolar disorder and depression. 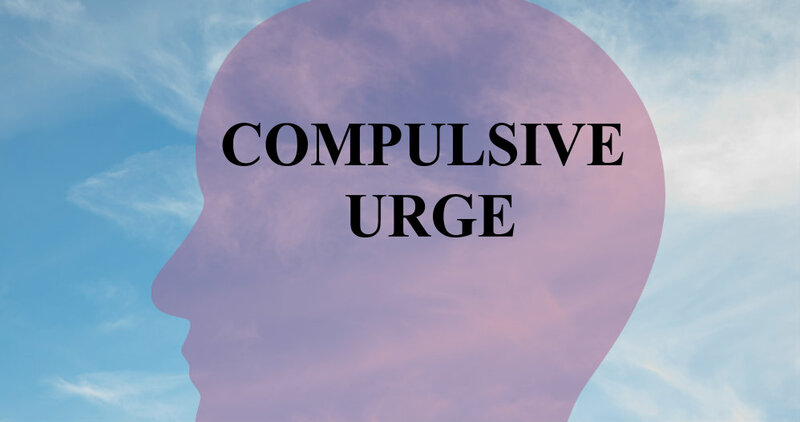 The drug’s side effects cause people to suffer out-of-control obsessive behaviors, such as compulsive gambling. As of August 2016, warning labels on Abilify were updated about the risk of addictive gambling and other uncontrollable behaviors. Although the FDA has issued an Abilify Safety Alert, there has not been an Abilify recall. On January 12, 2016, the first Abilify lawsuit was filed in Minnesota Federal Court. The plaintiffs alleged that the wife began compulsively gambling within weeks of starting to take the Abilify medication in September 2014. While taking the drug, the wife lost over $75,000, causing her family extreme financial and emotional distress. According to their complaint, there was no prior history of gambling. The lawsuit claims that the drug’s manufacturer, Bristol-Myers Squibb Co., failed to warn about the risk of this drug increasing these out-of-control behaviors. On October 3, 2016, the U.S. Judicial Panel on Multidistrict Litigation consolidated the cases into MDL No 2734 under Chief District Judge Casey M. Rodgers in the U.S. District Court for the Northern District of Florida. An MDL (Multidistrict Litigation) is a process that helps expedite judicial procedures, improving the efficiency of the process and eliminating duplicative discovery. On May 26, 2017, a Case Management Order was issued to eleven potential cases for bellwether trials. Selection of the first case for trial is scheduled in September 2018 with the first trial scheduled to be heard in October 2018. Bellwether trials are used as tests to be prepared for trial. As of September 2017, 365 cases have been transferred to the Florida District Court. A master complaint is being developed by all parties. A master complaint will outline all the factual and legal allegations against the Defendants.